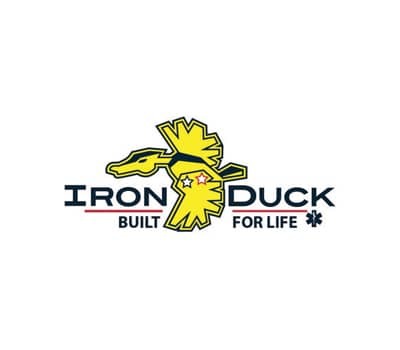 Iron Duck Brand Emergency Medical Carry Cases and Backboards are Built For Life Right Here In the U.S.A. and Proudly Backed by an Iron Clad Lifetime Warranty On Materials and Workmanship. What sets the Metro Tech apart from the pack? 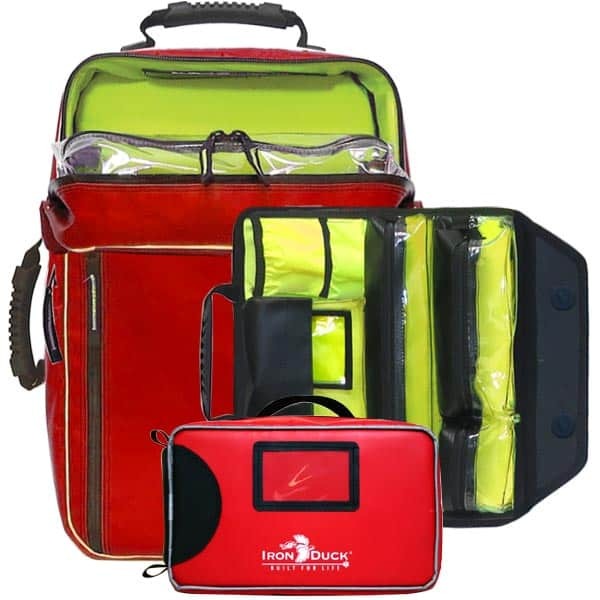 Based on a design developed in collaboration with the largest EMS service in the US and built to withstand the rigors of 1.5 million calls per year, the Metro TechPack is compact, thoughtfully laid out and packed with innovative features. Fast, easy deployment on scene, easy decontamination and efficient restocking back at the station. Protocol specific organization. It’s in the bag. 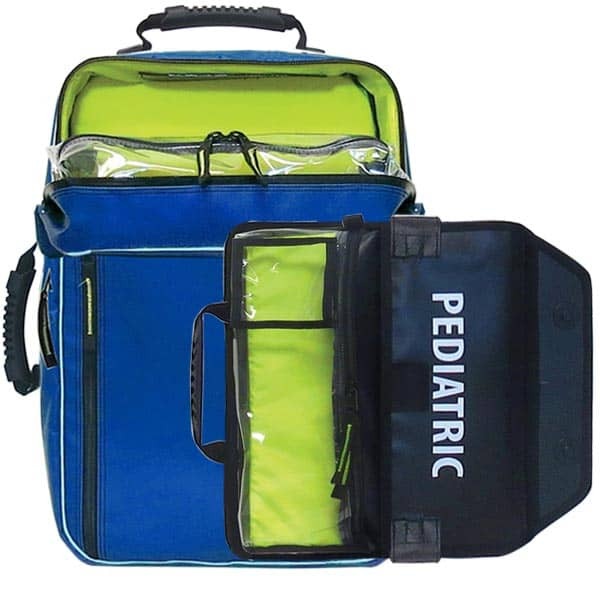 The Metro Techpack and the Metro Techpack O2 are lightweight packs that can be configured for ALS, BLS or Advanced Airway Management using interchangeable, briefcase style modules that snap into place using quick-lock magnetic hardware. 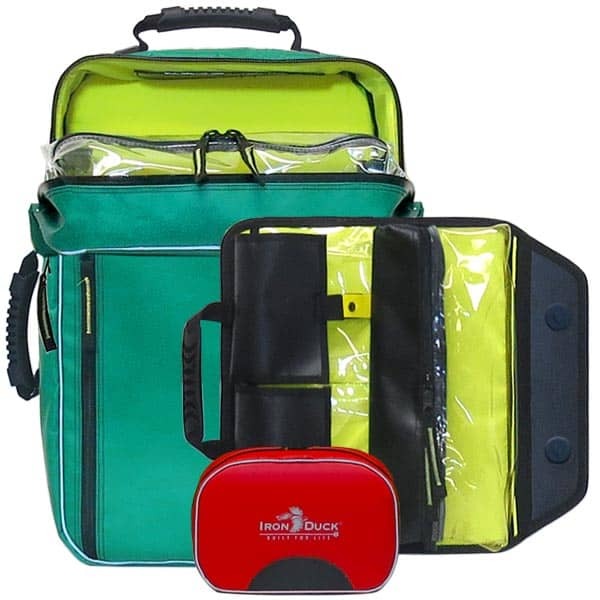 Use with either the BLS MedModule or the ALS Expandable MedModule to complete the BLS or ALS configuration. All three configurations are pictured below. Available now!